Direct Metals supplies Traction Tread™ metal safety grating that can be used for multiple applications, making many work surfaces safer. 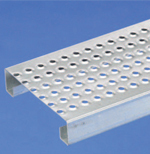 Traction Tread™ safety grating is available in steel flooring, planks, ladder rungs, and stair treads. 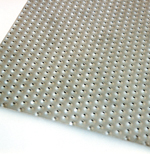 This type of metal grating and stair treads feature a surface with hundreds of perforated buttons that provide slip resistance in all directions. 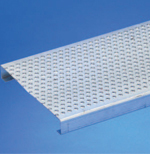 Traction Tread™ safety grating and stair treads are a practical choice for industrial applications and is also appropriate for commercial spaces where pedestrian traffic is a consideration. In addition to these features, Traction Tread™ safety grating is perfectly suited for ADA compliant requirements. Traction Tread™ steel flooring and stair treads are readily available in stock sheets or planks designed for secondary steel fabrication requirements. 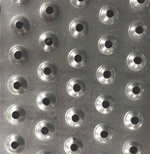 No matter your metal safety grating application, Direct Metals has your ideal solution. Direct Metals offers Traction Tread™ planks that have a moderate slip-resistant surface that is designed for maximum versatility. 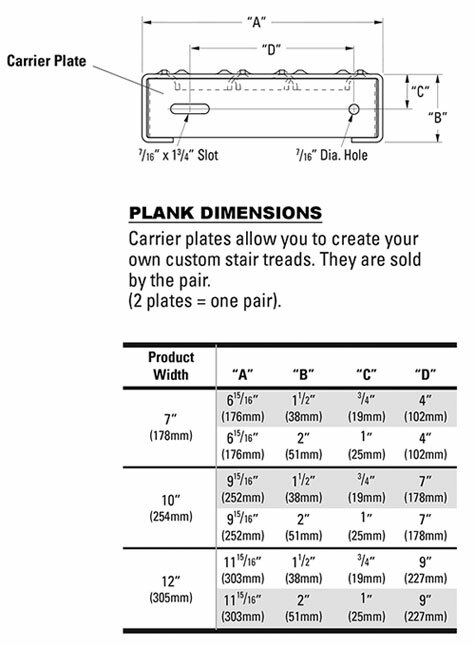 This type of plank is gentle on the knees and hands in commercial applications, including scaffolding. Traction Tread™ surface textures work well for cart and wheeled traffic. This product is ADA Compliant. Traction Tread™ ladder rungs from Direct Metals are a hand-over-hand friendly surface with moderate slip resistance. 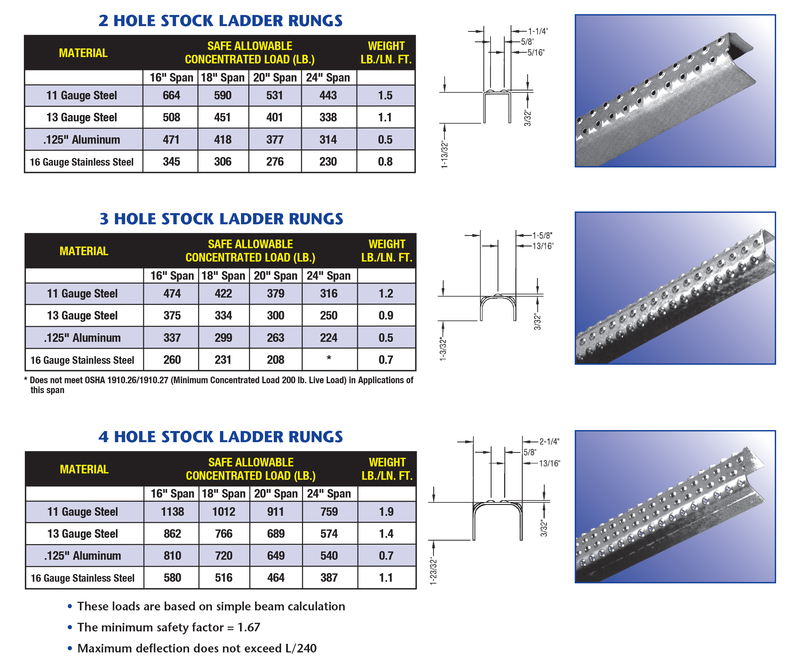 Our Traction Tread™ ladder rungs are sold in lengths, which is well suited to fabricators of ladders. The vehicle applications of Traction Tread™ ladder rungs are extensive. Traction Tread™ metal ladder rungs offer slip resistance, with many options for various safety needs. Our Traction Tread™ metal ladder rungs are available in 2-hole rungs, 3-hole rungs, and 4-hole rungs. 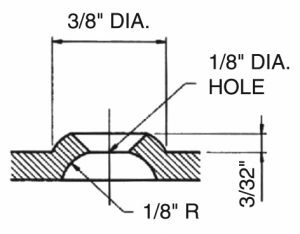 Traction Tread™ variations to the surface design can be produced according to your requirement (see examples illustrated below).